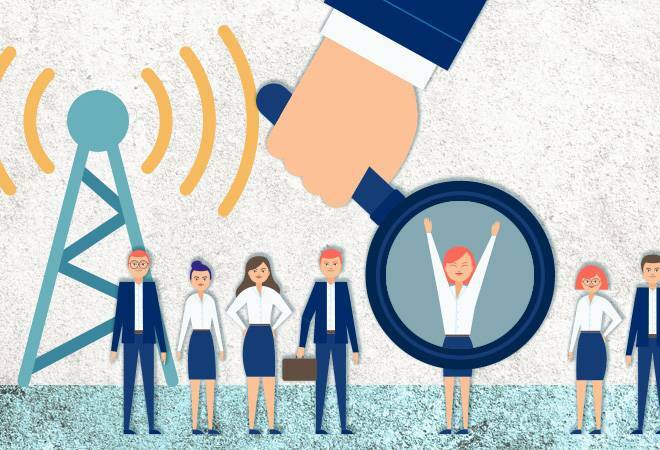 The market research and credit rating agency also expects network capital expenditure (CapEx) for the top-three telecom operators to moderate to Rs 84,000-90,000 crore in 2019-20, compared with Rs 1 lakh crore in 2018-19. The debt of the company is also likely to come down to Rs 3.1 lakh crore during the ongoing fiscal with improvement in profitability and decline in CapEx. In the three years through fiscal 2019, weak cash accruals and high CapEx had pushed up the debt of the top-three telcos to Rs 3.6 lakh crore from Rs 2.6 lakh crore, Crisil said.